The activities of a camper or adventurer in general are of great handling and physical wear and tear, or too much exposure to the Sun, which of course causes the body to sweat and lose fluids. 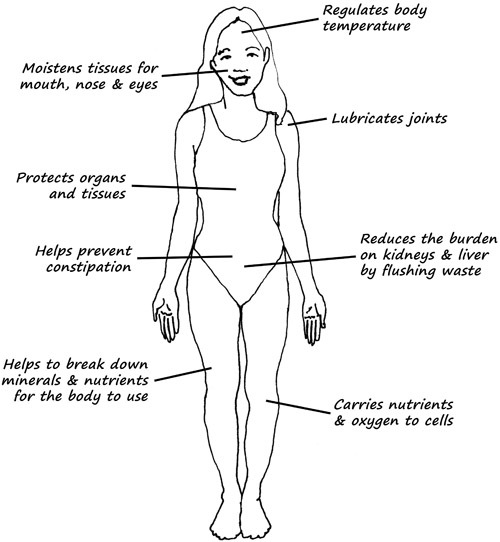 Water is a key element to keep your body, and the lack of it can bring great damage. Understand in this article how to proceed so that it will not hinder your adventure. 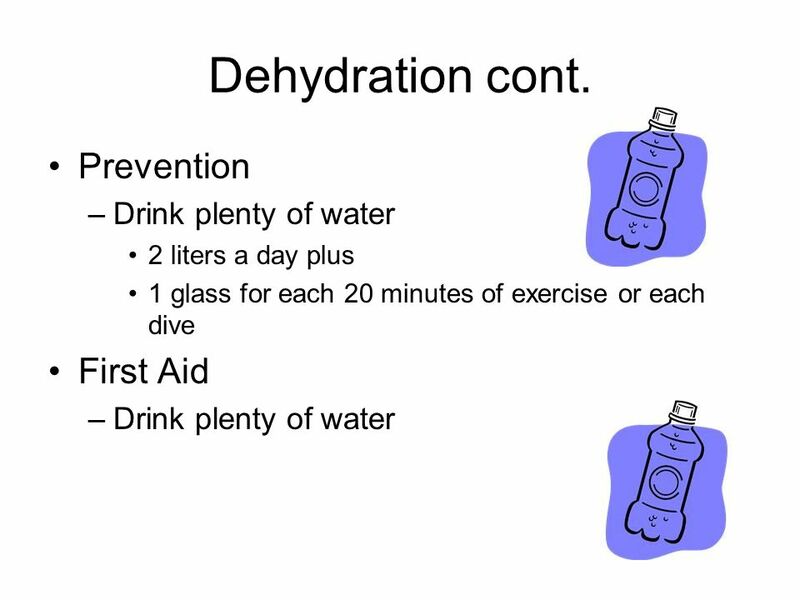 Dehydration happens when your body is not getting the amount of water needed. 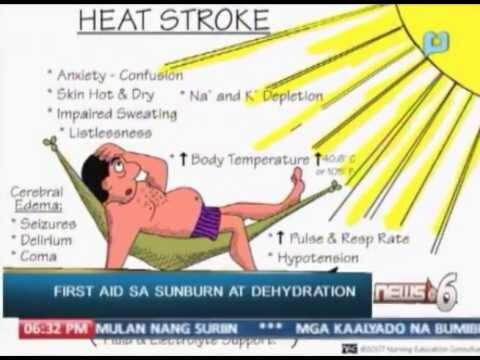 It can be caused by excessive loss of fluids (especially during intense physical activity or excess heat) or even by the lack of water intake. 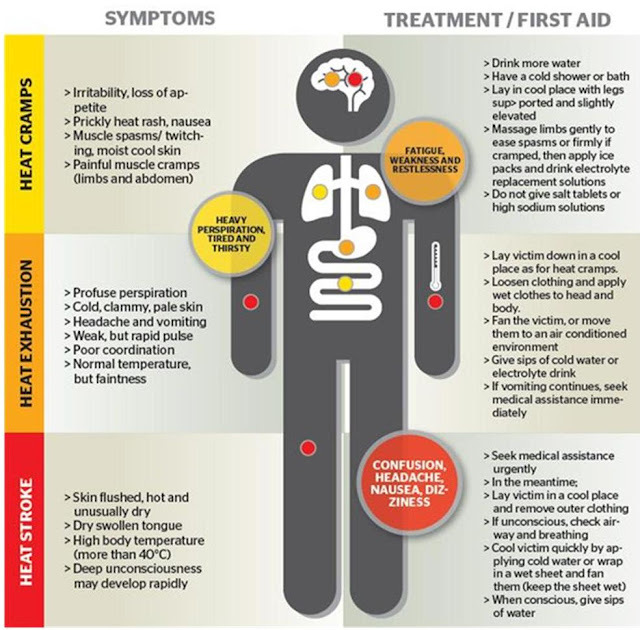 Dehydration is classified as mild or severe, depending on the amount of fluid the body lost or that has not been reset. 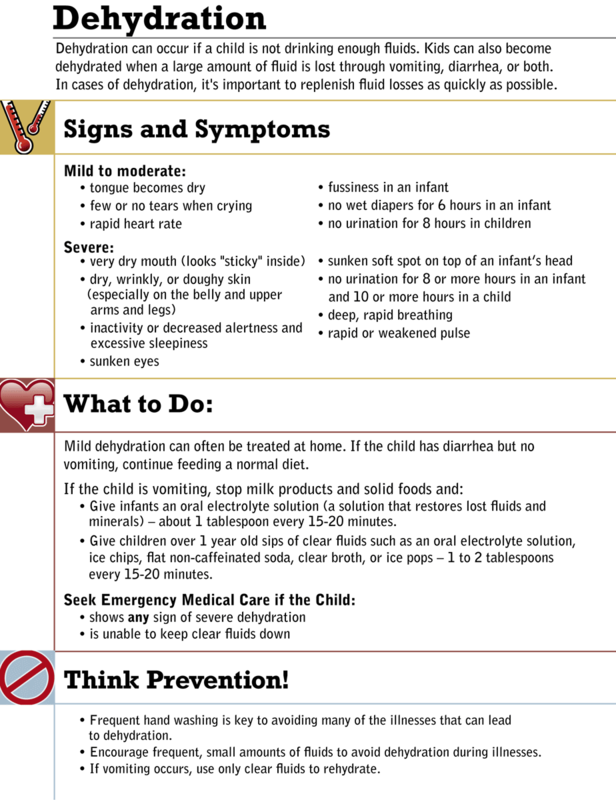 There are several situations that can lead to dehydration. 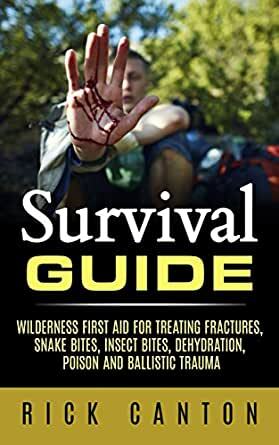 In the event of adventures and camps, the most common are: excessive sweating, vomiting and diarrhea (these last two caused mainly by inadequate water and food intake). 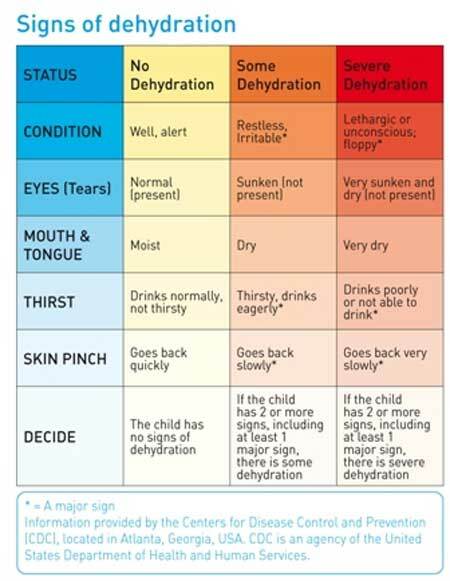 Feeling thirsty or realize that the mouth is dry is a sign of a mild dehydration. 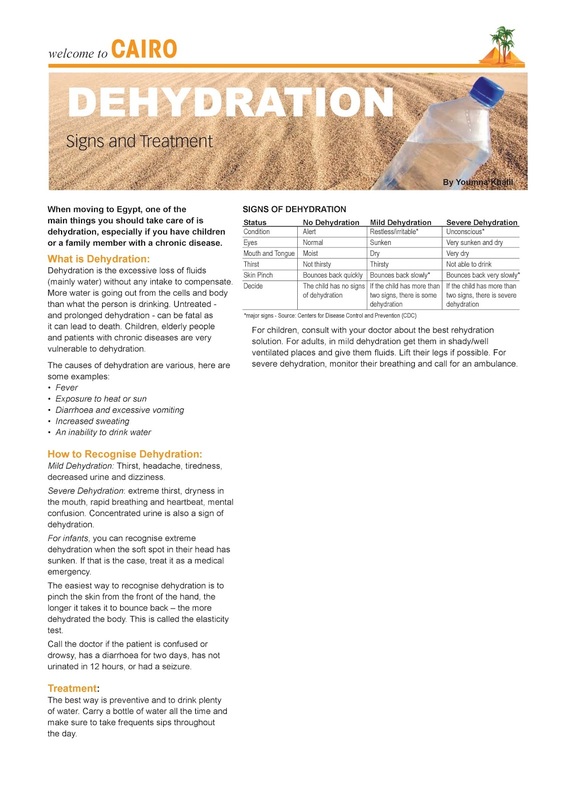 But, in the early stages of dehydration, not always the person feels thirsty, so it is important to also be aware of other symptoms, such as headache, dizziness or lack of desire to urinate. 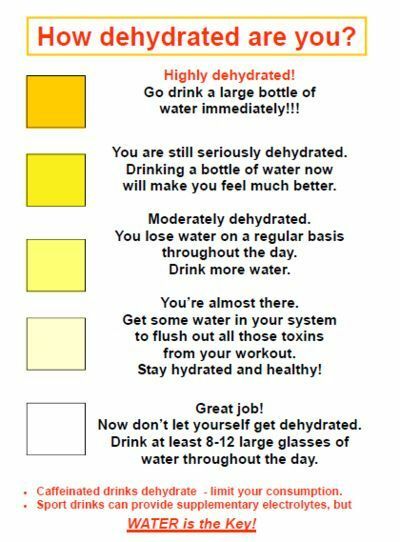 When the level of dehydration worsens and worsens, the person gets confused, irritable, and your mouth is extremely dry. 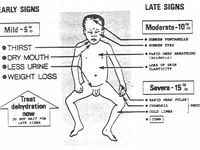 Other symptoms are low pressure, high heart rate and lack of desire to urinate for more than 8 hours, or, to go to the bathroom, note that the color of urine is dark yellow or even orange. In extreme cases, the skin becomes so dry that when you squeeze it, it gets pinched, the person feels fever and starts raving. 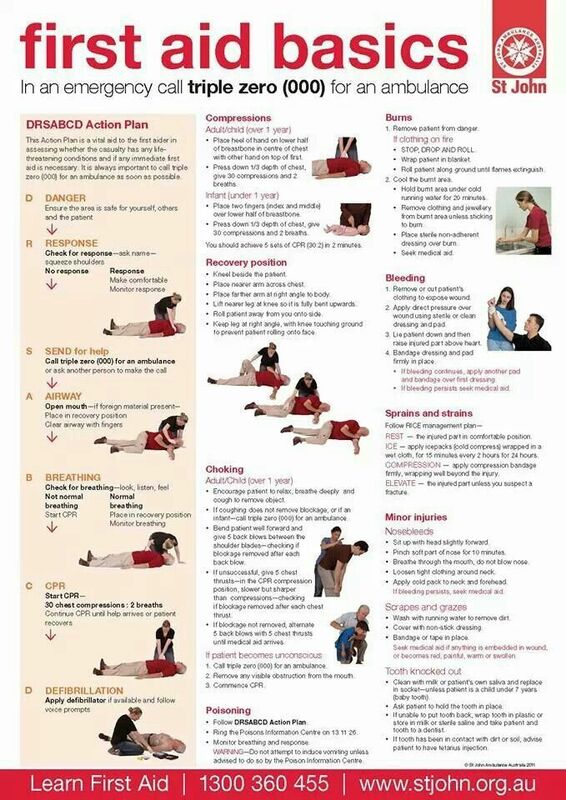 In an even more serious situation, the kidneys (and other organs) can collapse and may experience loss of consciousness, seizures, coma and even death. The intake of water is usually enough to resolve the mild dehydration. You better ingest small amounts of liquids (using a teaspoon or even a moistened gauze) than take big gulps. When in a State of dehydration, drinking a lot of liquids at once can cause nausea and thus more vomiting, worsening the dehydration. 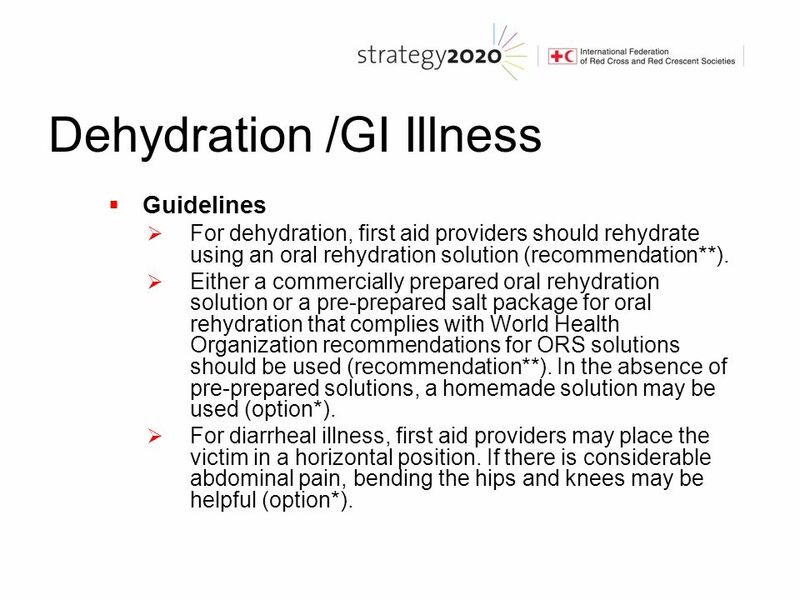 In addition to the ingestion of water, it is also possible to ameliorate a situation of dehydration with the intake of isotonic drinks (like Gatorade, Powerade etc.) which, in addition to water, have mineral salts and carbohydrates and were specially developed to replace fluids and minerals lost by sweating duringperspiration. Buttermilk and coconut water are also excellent ways to replenish fluids. However, a very important observation about the coconut water is that, if ingested in large amounts, may lead the adventurer to have diarrhea, since she also has the power laxative. 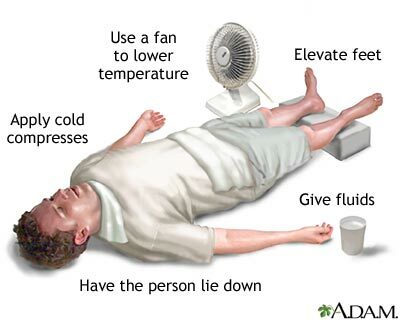 Intravenous fluids (hospital serum) and hospitalization are the best option in case of dehydration. 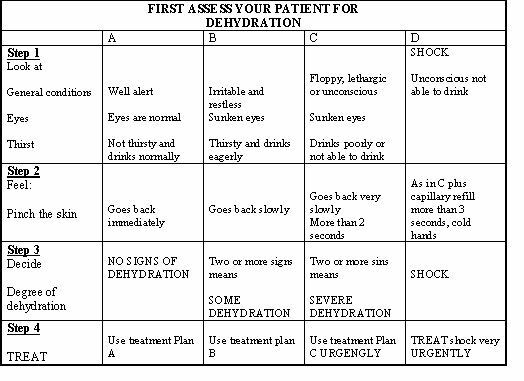 As always please be advised in our articles, it is very important to medical search, especially in more severe cases, a person who has authority can assess the actual clinical picture of a person with dehydration. But more importantly: If the adventurer is in an extreme or isolated place, I look for reset liquids the first signs of dehydration so the situation from getting worse. 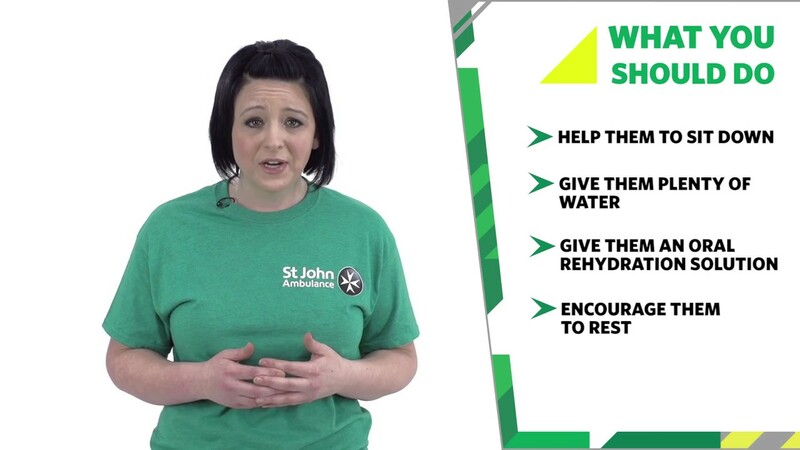 – Even without thirst, drink fluids daily, even in small quantities, especially if you are doing physical activities. At least one glass per shift, if you are not doing an intensive activity. If you’re already doing a trekking or a long distance, drink constantly.Browse drink no less than 1.5 liter per day, if you are physical activities, or in a hot situation, increase that amount. -Can I bring a bottle of water and a isotonic or coconut water and merge, drinking a little of each. – In addition, much of the water liquid that we need comes from food. Therefore, pauses for a little snack, with fruit, for example, also help in the prevention of dehydration. -Is by controlling the amount of water that carries, so it won’t happen to her in the middle of the adventure. 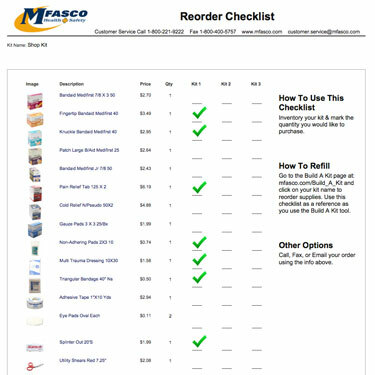 Also, look for download I always get an extra bottle of water, to be used only in emergency situations. This measure is for a glass of water and the spoonfuls are based on coffee and dessert spoons.